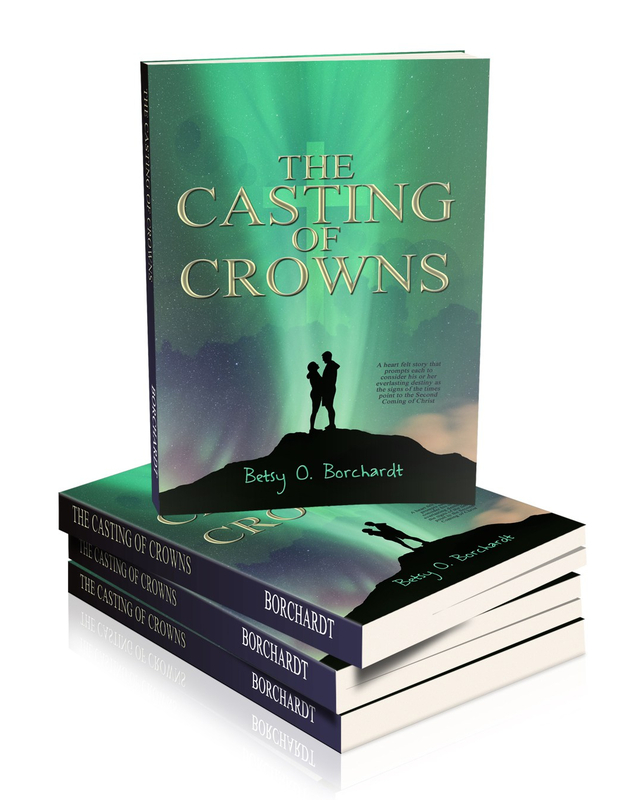 Betsy, congratulations on the publishing of your book. May it be a blessing to many! Thank you. I praise and thank God for giving me something important to say in my book. WOW! Betsy, that sounds amazing! Congratulations to you! I will be reading it. I forwarded it to Carol, and others. Thanks much. The enthusiasm is growing. My daily part-time work now is marketing my book. One of the live spots for me to introduce my book will be right here in Redgranite over Labor Day at the Arts Fair. Sounds like an interesting read. Congratulations! Thanks for the compliment. I wish you much satisfaction and success with your writing! Thank you. Do you have a facebook page or something I can help you promote? Following you on both. I’m going to try and read your book soon. That’s wonderful. A short review or comments on Amazon or other site after you’ve read my book would help others choose to read it, too. Enjoy the read!